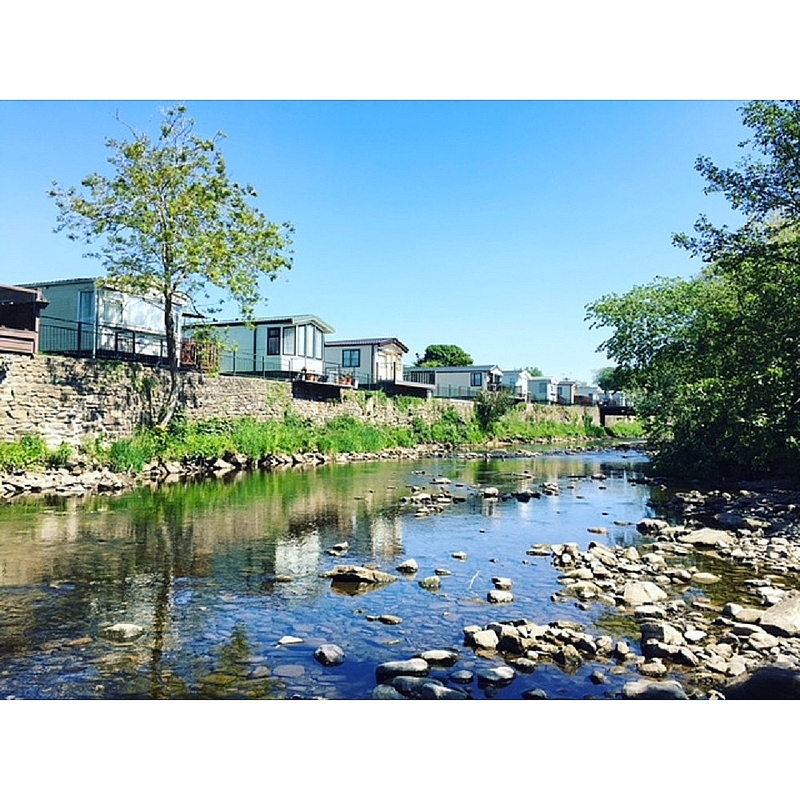 Close to Ingleton, Riverside Caravan Park makes an ideal base for exploring the Yorkshire Dales, Forest of Bowland, Lake District, Morecambe Bay and the Lancashire countryside. The caravan park has been owned by the Marshall family since the development from a green field site in the late 60's. The sheltered level setting straddling the banks of the River Wenning is truly superb, screened by trees and natural hillsides with excellent walks along the river bank and in the surrounding countryside. 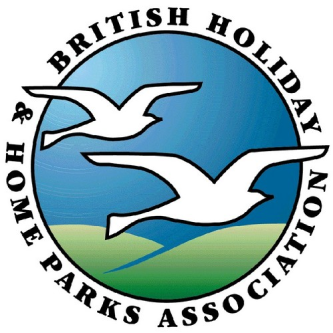 The beautifully maintained caravan park is within walking distance of the local market town of High Bentham and for the more adventurous the "Yorkshire Three Peaks" are close by. Within easy access the park boasts a fishing lake with which is well stocked with carp, Rudd, roach and perch and it has its own private stretch of the River Wenning if that's more your thing.